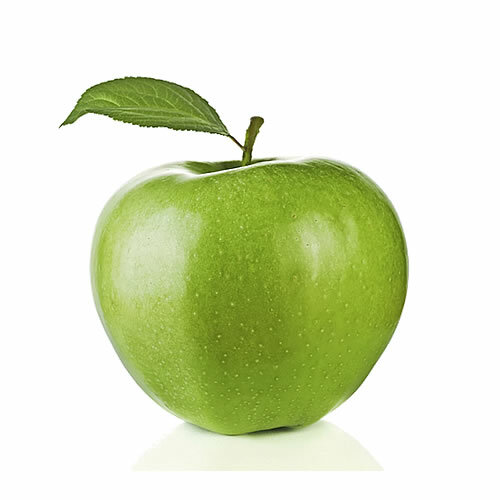 Try our VG apple eliquid flavour, it is a perfect blend for the perfect vaping experience. NUCIG VG apple e liquid contains only the purest and highest quality pharmaceutical grade ingredients and is ideal for PG sufferers. Exclusive MaxVol™technology delivers a smoother, richer maximum volume smoke (vapor), providing a satisfying fresh apple flavour. Specially formulated to extend the life of your electric cigarette atomiser, clearomiser and tank. Nice fresh taste, is great on its own or mixed with either strawberry or menthol – or both! I am going through various flavours at the mo trying to find a blend that I enjoy. Apple is good, not strong and when blended with Ice Menthol has made its way to my favourite flavour! Amazing taste I mix this with tobacco flavour, for a nice smooth vale.